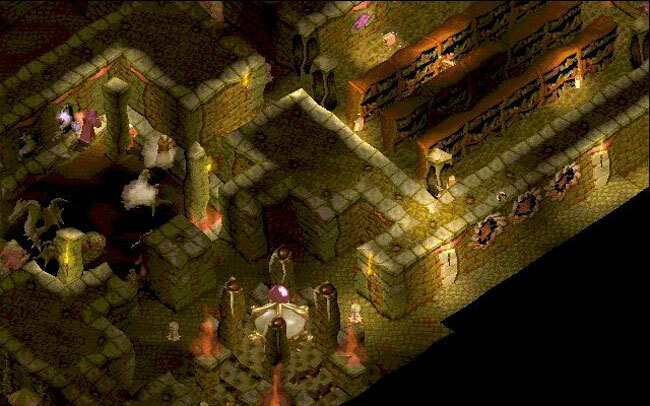 Dungeon Keeper drops you into a dungeon, and tasks you with expanding it. Once you've done that, you need to outfit it to lure in heroes that you can then exterminate. You can also send your minions out in to the world to destroy various locations on the world map. You can also torture enemies to death to created ghosts that will fight for you, or to create a vampire by burying a dead enemy. It's a reversal of the typical dungeon crawl mentality, and one that works quite well.